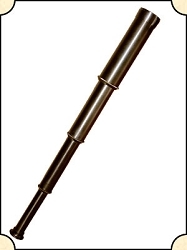 An old time call for assistance, still effective today. 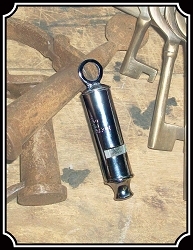 These whistles can generate a shrill blast. 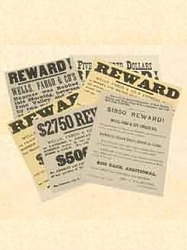 Police officers used these in the cities of the old west and east too for that matter. 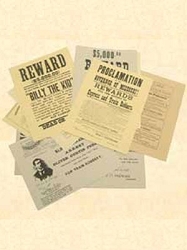 This is a 10 assorted poster packet of authentic production Wells Fargo posters. Made for use in your den, office or decorating a set. 8.5x11in. This all brass long glass can give you that edge. 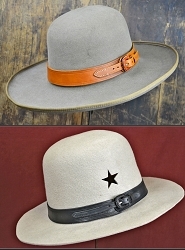 Good for scanning the horizon for outlaws or spotting your shots on a far off target. 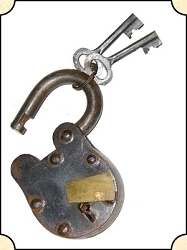 These locks may vary in design, but all work well ~ look great on your gun box or Wells Fargo treasure chest! 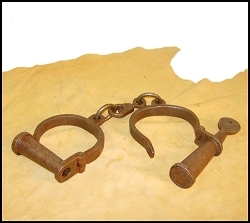 Clamp these bracelets on and let that outlaw know who's in charge. Shows rust but in good working condition. Shows rust but well oiled and in good working order. 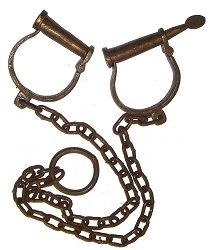 These are like the ones that were used during the Civil War and the slave trade days right on through the turn of the century in the old west. 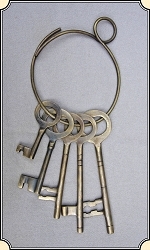 Solid Antiqued Brass ~ 5 keys per ring, sizes start at 3 to 6" long ~ these will look great hanging in your den or off the Marshal's belt. 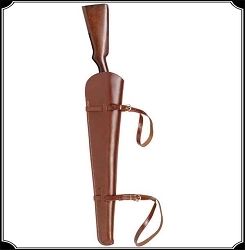 They look good and show up well hanging from the belt of any law-dog or prison guard. 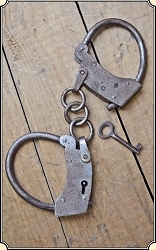 Nickel-plated handcuffs. 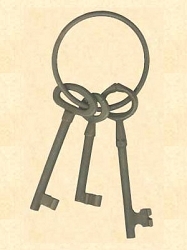 Iron with Antique Finish ~ 3 keys per ring, sizes start at 3 to 6" long ~ these will look great hanging in your den or off the Marshal's belt.